NEC has been delivering high quality telecommunications solutions for more than 100 years, and in Australia since 1969. With this heritage and body of knowledge, NEC Business Solutions is working with BJ Communications to ensure they are at the forefront of communication technology, today and into the future. 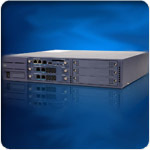 Voice over Internet Protocol (VoIP) represents a contemporary approach to telecommunications. By converging voice and data networks, businesses are expanding the ways they can communicate with customers, and reducing many costs associated with carrier charges and system administration. VoIP is an established technology. NEC has been selling VoIP solutions to leading-edge organisations for over a decade and, according to independent research by analysts IDC, sales of VoIP telephony systems now outstrip sales of traditional systems. NEC has harnessed the potential of VoIP with UNIVERGE, its family of leading-edge IP telephony systems.For large organisations, UNIVERGE opens the door to a single voice solution across many worksites, with all the benefits of centralised administration. Nice-to-have features such as hassle-free video conferencing, unified messaging, and remote access for mobile workers becomes a reality. With UNIVERGE, smaller organisations can punch above their weight. Big company applications like voicemail, call centres, and automatic call distribution can finally become cost-effective, and give a business real presence in the marketplace. The implications are exciting. Imagine a workplace where staff can be reached with one number - whether they are at their desk, in the field, or in a branch interstate or overseas. They communicate with one device, which automatically chooses the best path for their call, saving the business money. With VoIP and UNIVERGE it's all possible - right now. 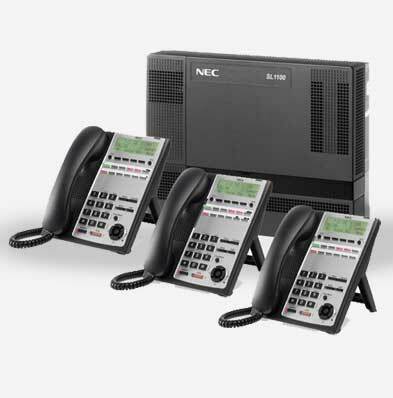 NEC's SL1100 offers a competitive starting price and a low cost terminal range meaning you don’t need a large upfront investment to get your business communications up and running quickly. 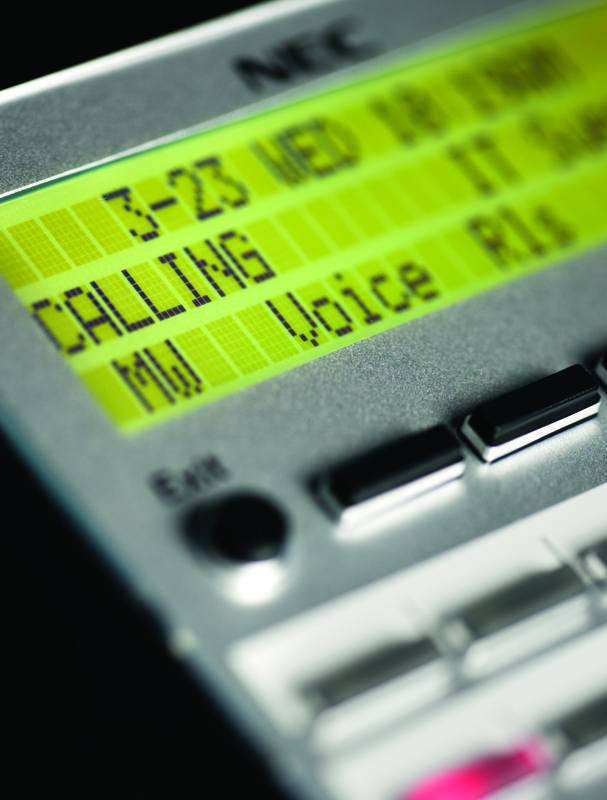 The feature rich solution provides Auto Attendant and voicemail at no extra cost, ideal for small companies with limited budgets. Plus with the option to choose from multiple carrier interfaces including SIP, the SL1100 lets you take advantage of VoIP technology to reduce your call costs. For further information on any of our products please contact us on our toll free number 1300 305 592, email us at sales@bjcom.com.au or fill out a Sales Request form.